In the days after the Orlando terror attack, people began spotting posters bearing pro-gun, pro-LGBT imagery all over West Hollywood. The posters, hung on streetlights, buildings, dumpsters and utility boxes, feature the “Don’t Tread On Me” snake on a rainbow background with the hashtag #ShootBack. 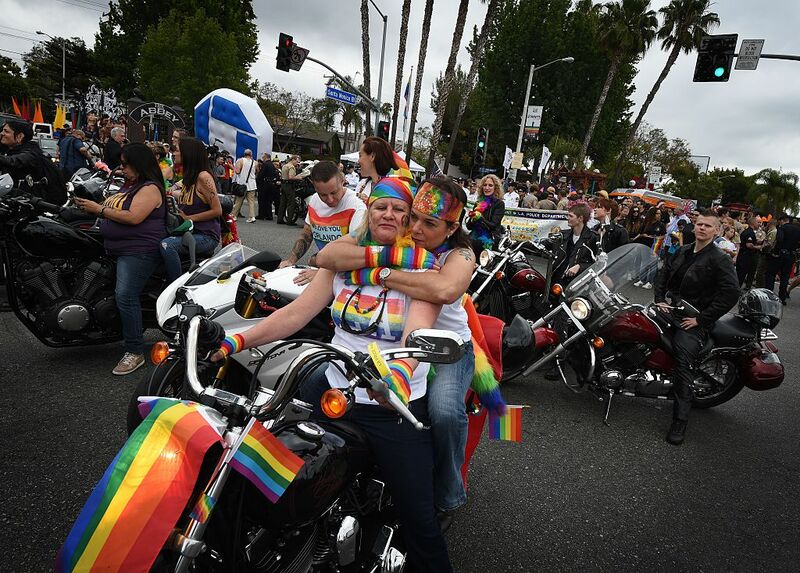 West Hollywood is one of America’s most historic, gay neighborhoods.